Jamie McIntosh comes to Bank of England Mortgage with more than 15 years in the financial services industry. 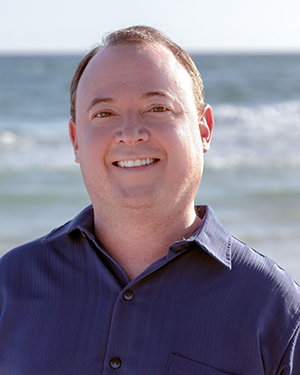 Prior to joining Bank of England Mortgage, Jamie worked numerous positions in banking including opening a loan production office and market development for a bank expansion into Northwest Florida, retail bank management with a successful track record of developing high performing teams that were customer focused, and consistently ranking in the top of his peers on a consistent annual basis. He has also held additional job titles in banking including the Small Business Specialist and Consumer Loan Specialist. He has a Bachelor of Science degree from the University of South Carolina, with a double major in marketing and management with a minor in retail. Jamie is very active in the community and is the past president of South Walton Rotary, past president and current finance chairman of the Young Professionals at the Beach, and is a current board member of the Walton Area Chamber of Commerce. In his spare time, Jamie is hiking, playing tennis, biking or spending time at the beach. The client always comes first. I really enjoy taking a problem and finding a solution to get the job done. The home buying process can be scary. I will keep my clients informed of the process and update them every step of the way to make buying your new home as easy as possible!